We catch up with Dave Hughes and get together to play his his almost-complete official tabletop roleplaying game, Elite Encounters . n.b. We cut all the pauses for dice-rolling and off-topic chat. The game was much longer. Your own experience may vary. 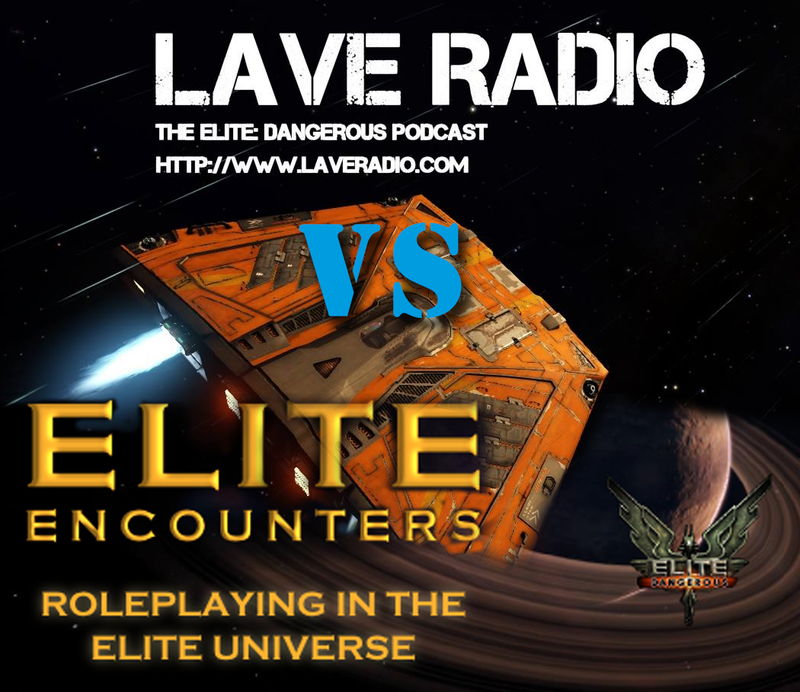 Elite Dangerous, Elite Encounters, Lave Radio, RPG, Tabletop. Bookmark.